DWR Enterprises, Inc. first started with Dave Rasmussen working as an independent contractor for many satisfied Las Vegas residents. 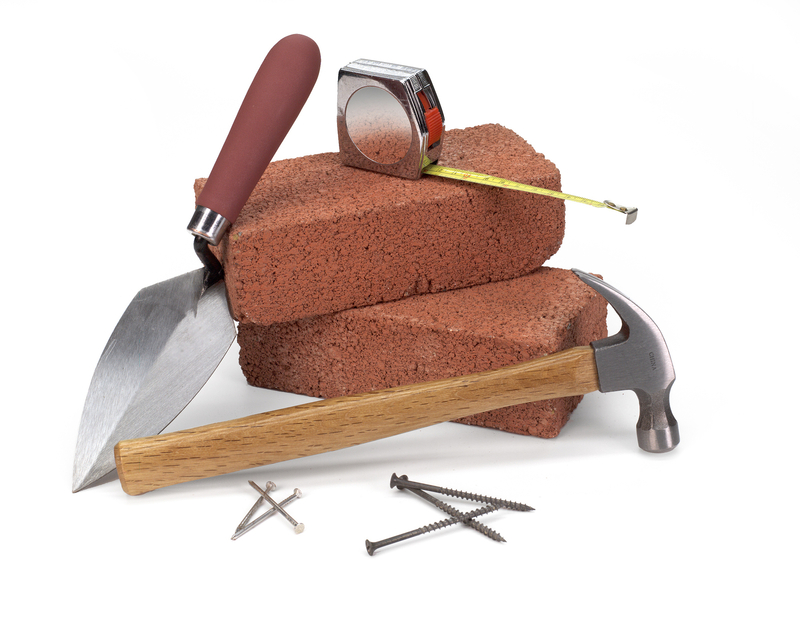 Throughout the years, Dave has branched out into many facets of the masonry trade. After excelling in the industry, Dave decided to start his own Corporation and DWR Enterprises was born.